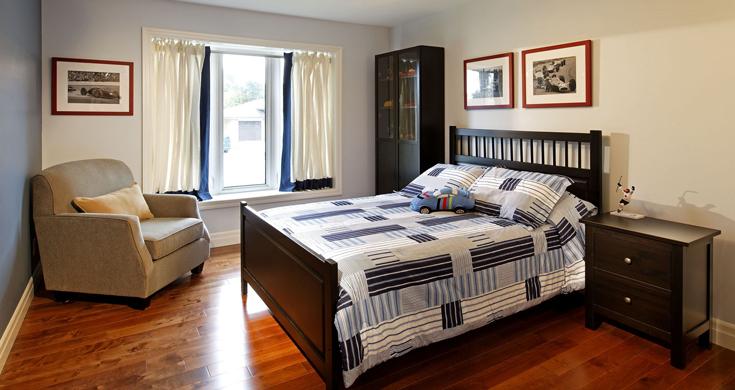 Constructed in 2010, this new custom home features solid cherry wood floors throughout the interior. The limestone entrance foyer leads into the rest of the home, adorned with custom trim and doors. Also featured is an oak staircase with a rod iron railing. New plumbing and venting complement energy efficient pot lights as well as an energy efficient furnace. 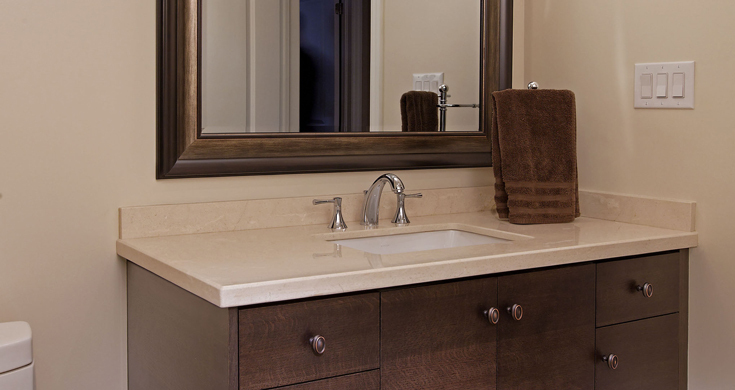 These bathrooms feature custom stained oak vanities made by Astro Fine Kitchens and Cabinetry. 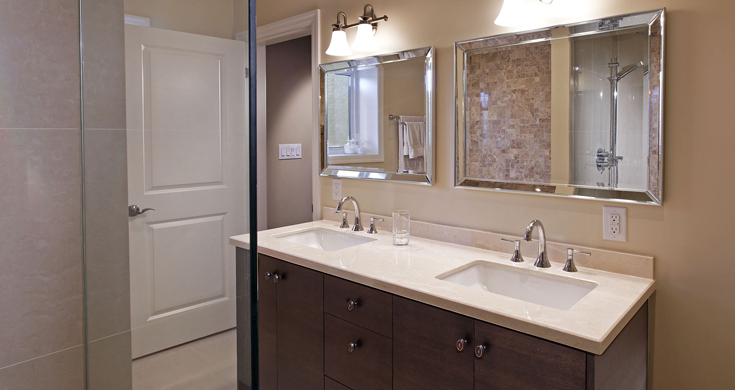 Marble countertops were used with Kohler under mount sinks and Riobel plumbing fixtures. 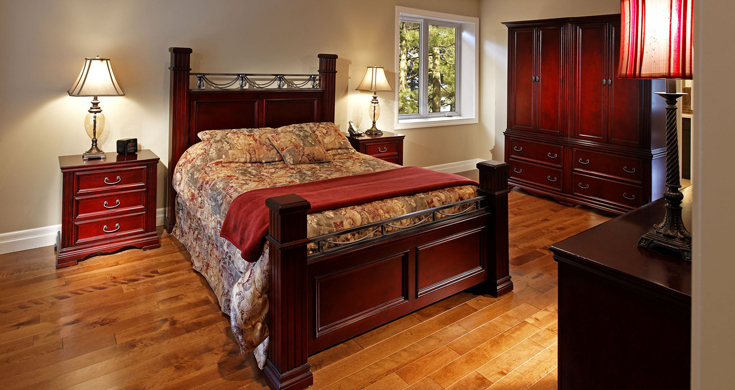 Highlights of this bedroom include cherry wood floors; custom trim, energy efficient lighting as well as low VOC paint. 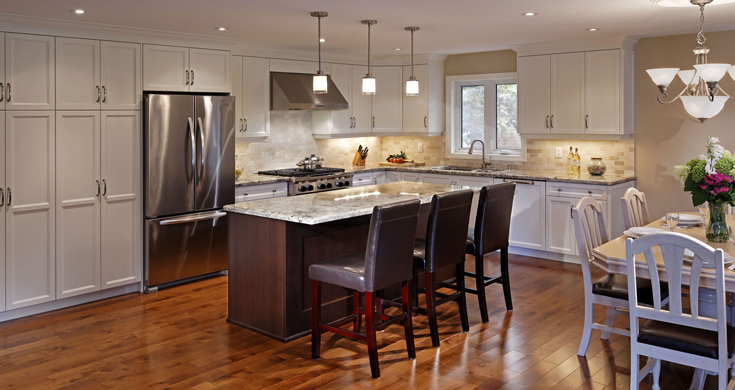 Highlights of this kitchen include custom painted shaker style cabinetry by Astro Fine Kitchens and Cabinetry. Also featured are Kitchen Aid stainless steel appliances, as well as granite countertops and a marble backsplash. 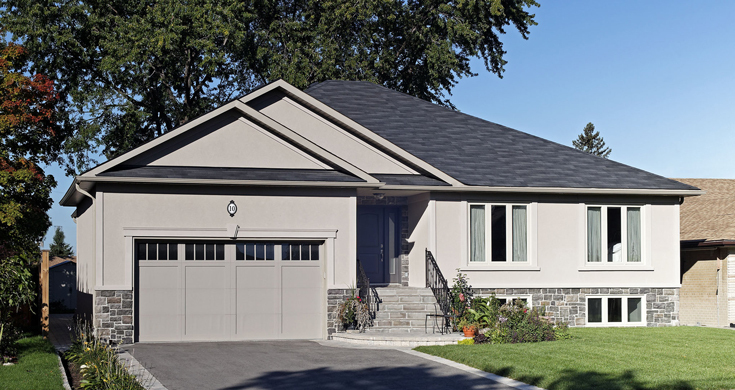 The exterior of this home constructed in 2010, features stucco and stone banding. Custom almond windows match the dark roof and driveway.